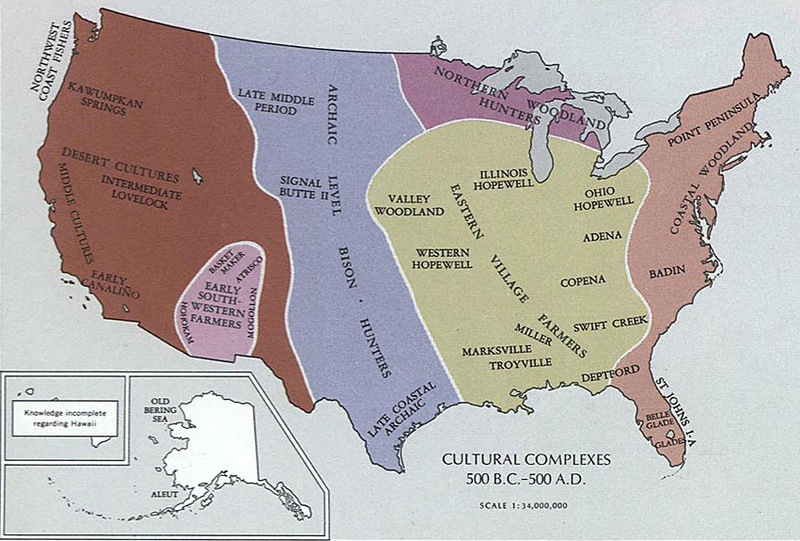 HOME - HISTORY MAPS - Area of today's United States 500 B.C. - 500 A.D. 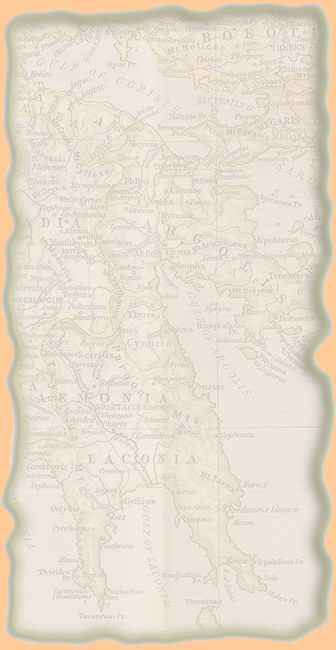 Historical Map of the Area of today's United States 500 B.C. - 500 A.D.
Map of the United States 500 - 1300 A.D.